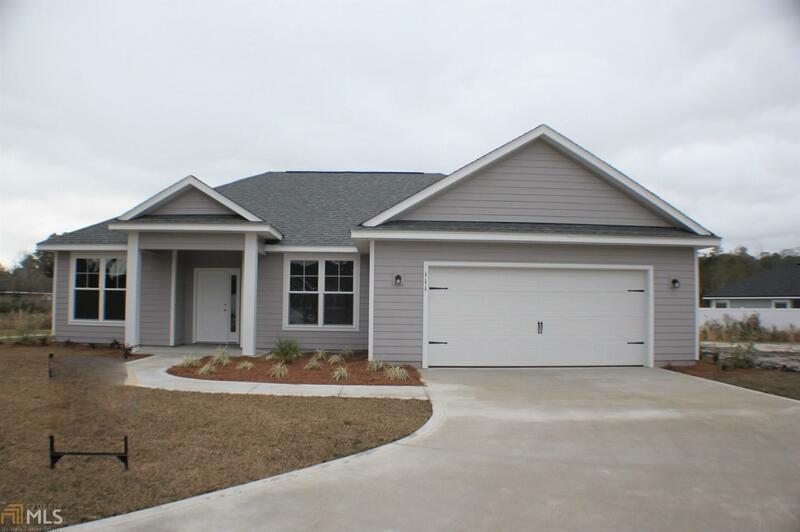 NEW CONSTRUCTION 4 bedroom, 2 bath home for a great price; featuring an open concept living space with a split floor plan. Offering upgrades throughout with 9ft ceilings, granite countertops, stainless appliances, crown molding, wood look tile floor in the main living area, kitchen, dining & laundry, double vanity in the master bath with garden tub, separate tile shower and large walk-in closet. Located on a large lot with attached, automatic two car garage. Builder is licensed agent in the state of GA and related to listing agent. Directions: From Hwy 40 W Turn Right Into The Meadows, Left Onto Woodbridge Rd, Take Woodbridge Rd To End, Turn Right Onto Sugar Maple Way, Turn Right Onto Seaward Ct, Home Is In Cul De Sac On Right.